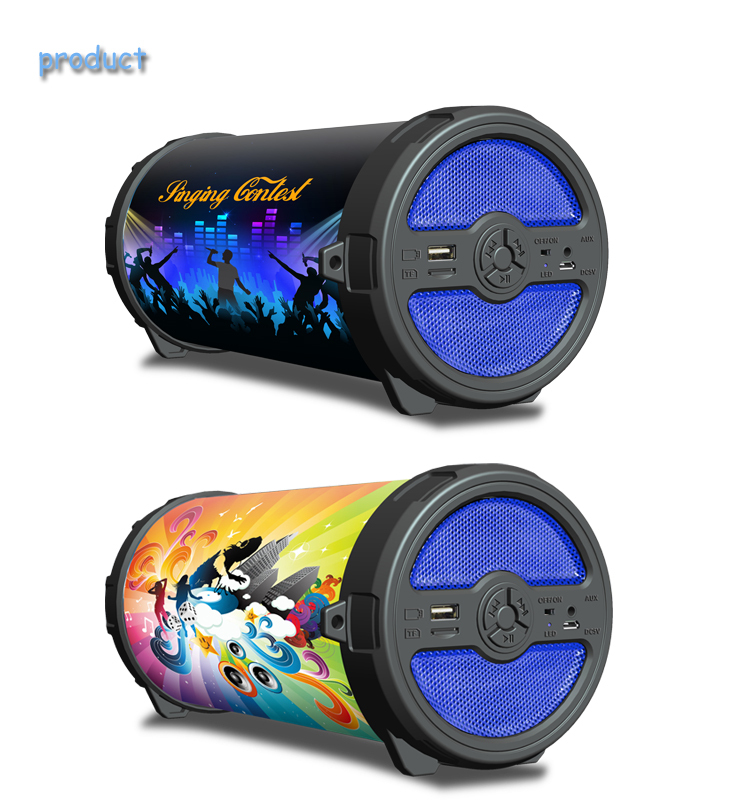 We are a professional manufacturer for various kinds of consumer electronic products, such as Bluetooth speakers, Clock Radios, Headphones, Power banks, and other latest popular electronic products, with more than 15 years experiences. Equipped with 5 production lines, more than 200 skillful workers and 10 experienced engineers, the monthly production capacity is up to 300,000 pcs. We are mainly providing OEM and ODM service to our customers, whether selecting a current product from our existing models or seeking new product development from your own design, we can support you with our responsible & professional team. Moreover, we have our own tooling & plastic injection department in order to support you for a fast prototype sample develop, and fast delivery of sizable order in limited period. Quality is the lift of all manufacturers and we are keeping the same motto, no matter how intense the competition is, we never compromise on our quality. We fully understand our customers concerns and take care of their true needs. As your reliable partner, we sincerely hope to grow up together with you on every step of the way. 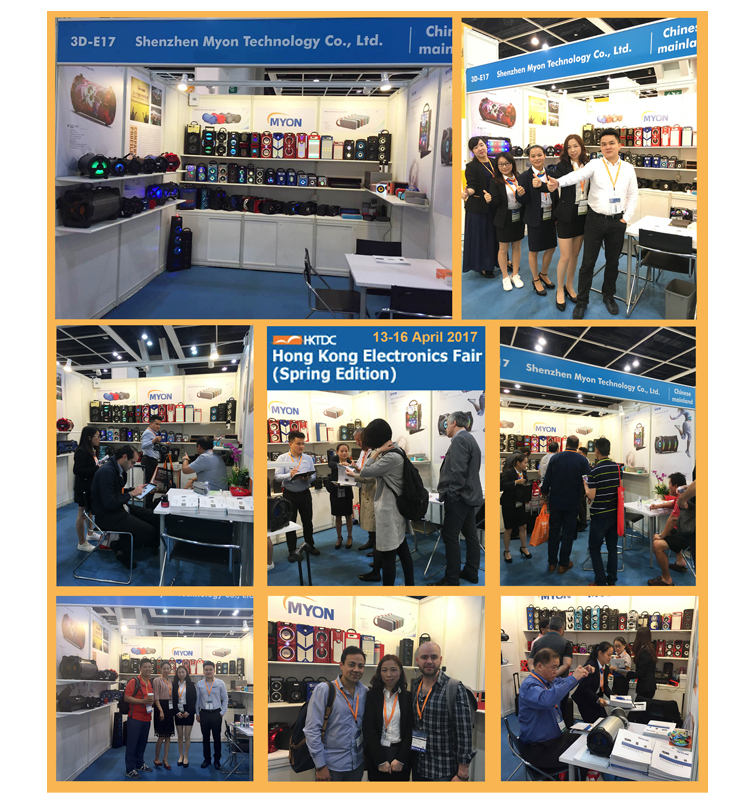 Shenzhen MYON Technology is a professional and excellent exhibitor, we attend the Spring and Autumn HKTDC Hong Kong Electronics Fair every year, there are always many different new and hot sale items on display, so all our cooperated customers and some potential buyer can talk to us face to face, they can have more selection of our products and learn more about our excellent service. We warmly welcome you to visit us at your convenience! 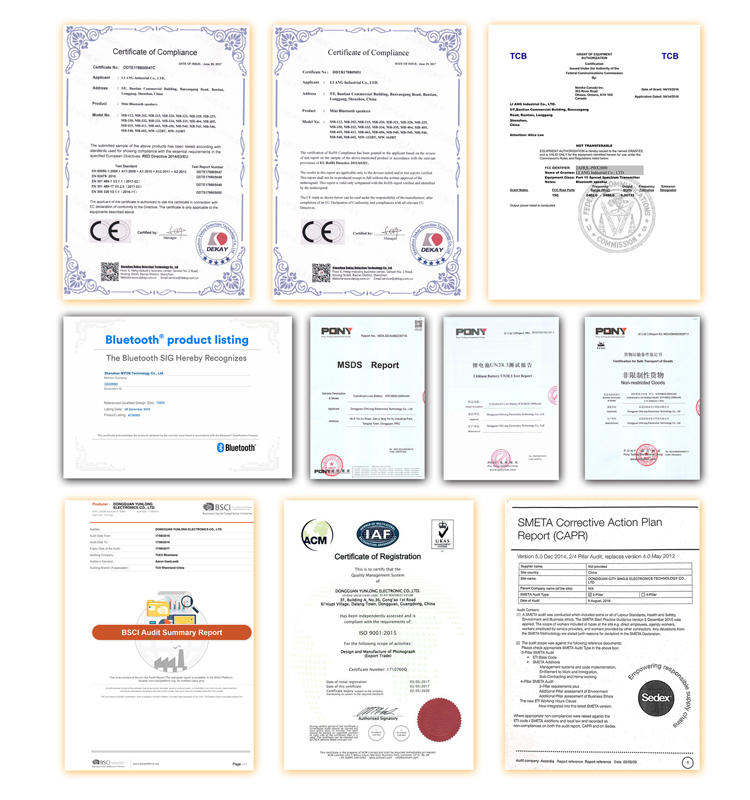 Our factory has passed ISO9001, BSCI, Disney Fama Audit, and products meet CE, ROHS, REACH, FCC, NOM, EPL, TELEC, etc. All our products are popular sold all over the world, mainly export to USA, South America, Europe, Africa, Middle-East, South East, etc. 1.Small quantity for trial order is acceptable. 3. Both OEM & ODM are acceptable. Q1:Where to get the detail product information ? A: Contact with our online service .After receive your inquiry will reply you with price and detail specification within 24 hours. 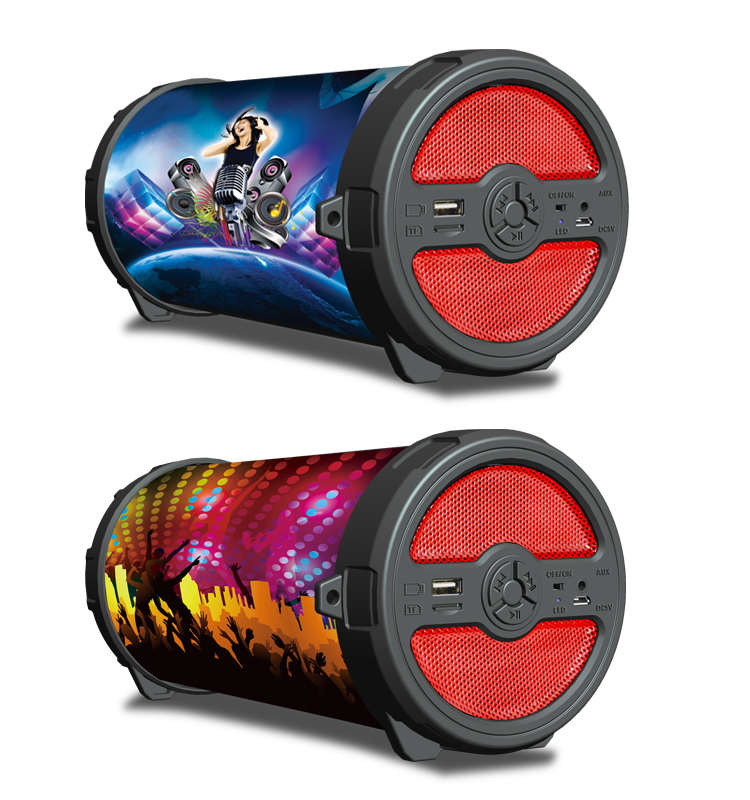 Q2:Can I have my logo printed on the product and package ? A:All are acceptable.Just need you to send us your logo design, we will make out soon on the product and package for your confirmation. Q3: What is your payment terms? A: 20-30% deposit,balance to be paid after inspection passed but before shipment. Q4: Can I have a sample order? A: Yes.sample request for quality test always welcome. Q5:Do you accept OEM orders? 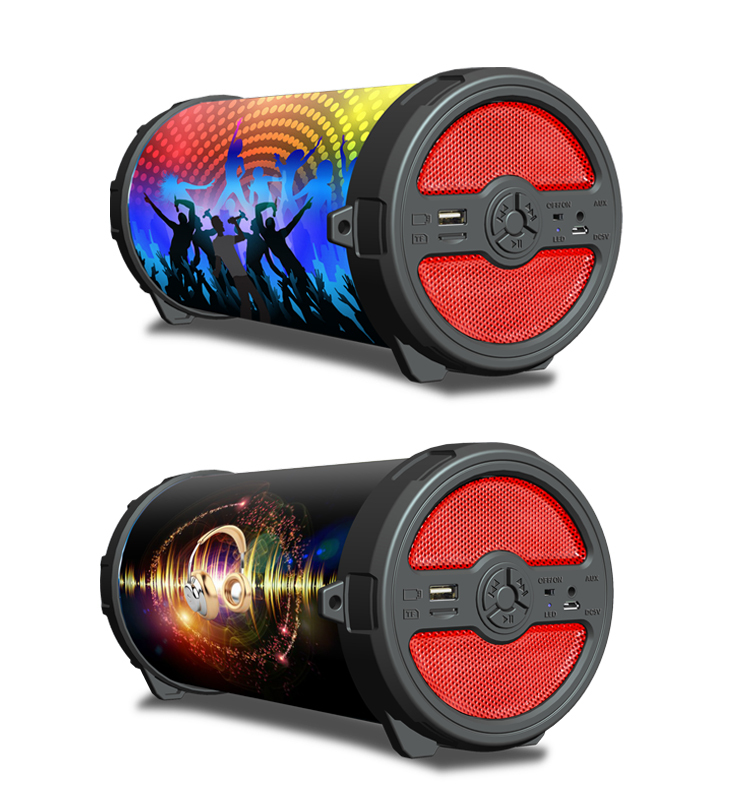 A: Yes,OEM orders are always welcome.Just show us the idea and our professional R&D will work out for you soon. Q6:What's your MOQ for OEM order? A: MOQ for OEM orders is 3000pcs. 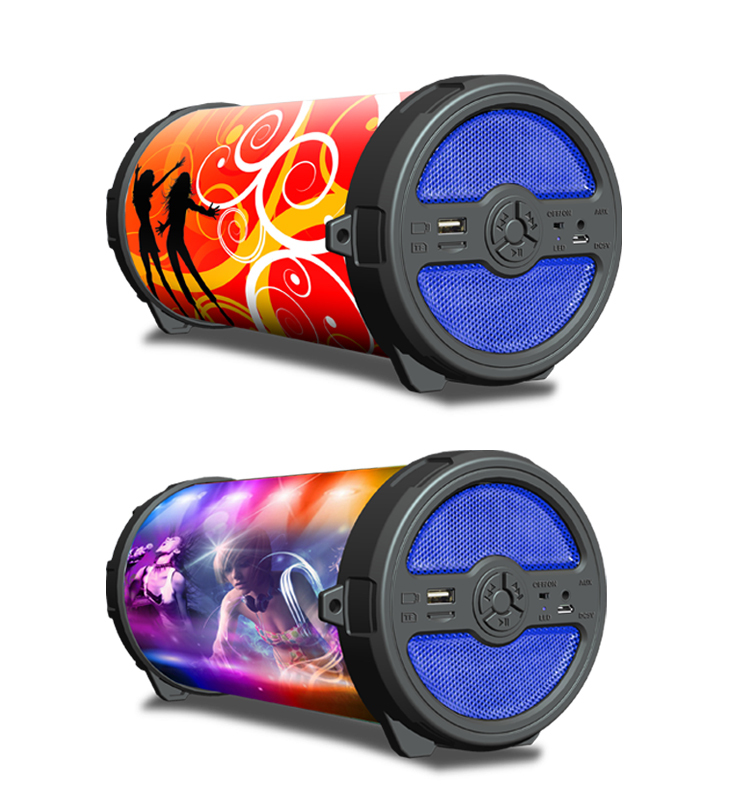 We will try our best to find the products you need, we will provide you with the most satisfactory service. If you want to learn more, please contact us. 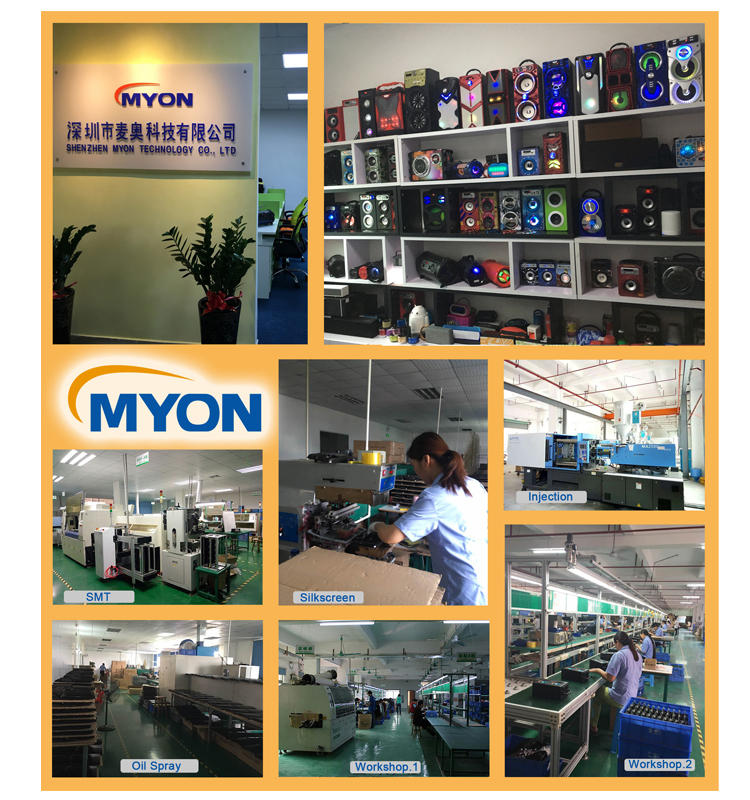 We also welcome you to visit our factory in Shenzhen. 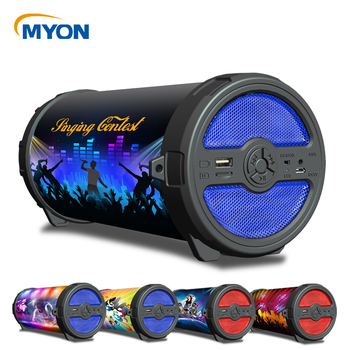 Shenzhen Myon Technology Co., Ltd.